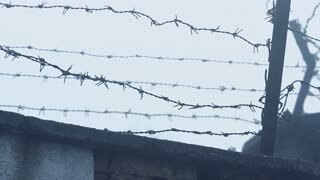 Search Results for "prison fence"
Barbed wire fence at the prison. Winter fog and snow. Metal prison fence with prisoners' bracelets containing messages of freedom. Prison fence walk inmate. Walking near the wall of a prison. Barbed wire on top. Handheld shot. 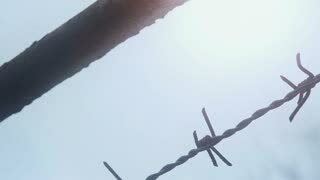 Prison fence of barbed wire at sunset close up. 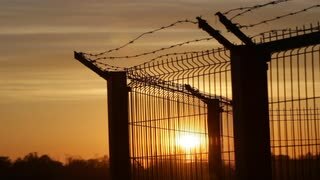 Frontier zone, security area, fence of military unit, against sunset. 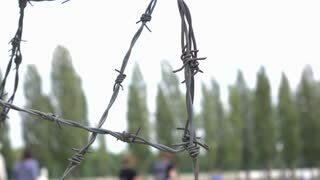 Barbed wire on the fence. 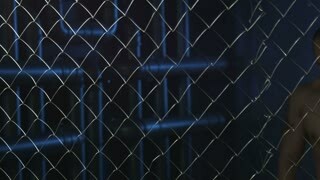 Prison fence. Prison fence of barbed wire at sunset close-up. 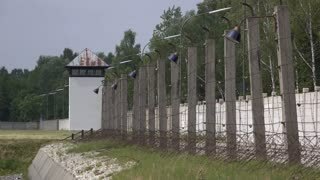 Border zone, security territory, fence of the military unit. 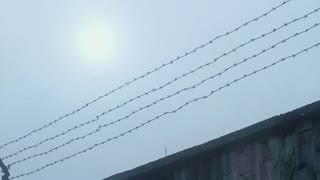 Sharp prison fence razor wires. Prison fence walk refugee. 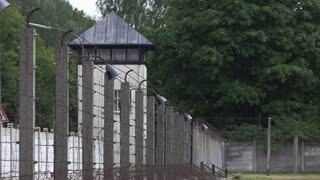 Walking near the wall of a refugee camp or jail. Barbed wire on top. Handheld shot.